Founded in accordance with the Royal Film Commission Law No. 27 for the year 2003, approved by Law No. 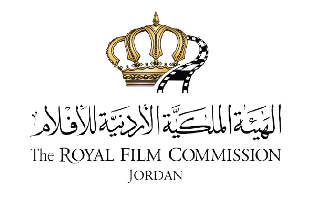 22 issued by the Parliament in 2008, the RFC is a financially and administratively autonomous Jordanian public organization led by a Board of Commissioners, chaired by HRH Prince Ali Bin Al Hussein. The RFC is a member of the Association for Film Commissioners International (AFCI). The (AFCI) is the official professional and educational organization for film commissions. AFCI Members assist feature, television, commercial, industrial and stills production throughout the world. For more information about (AFCI) www.afci.org. 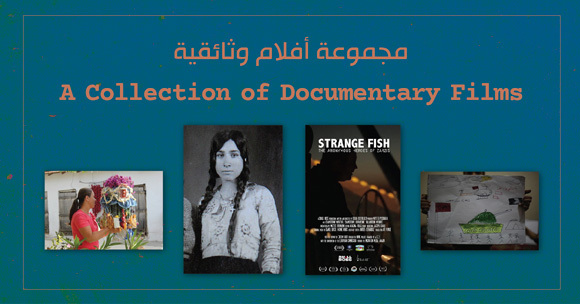 Encouraging Jordanians and people from the Middle East to tell their stories, thus contributing to cross-cultural understanding and enhancing freedom of expression. 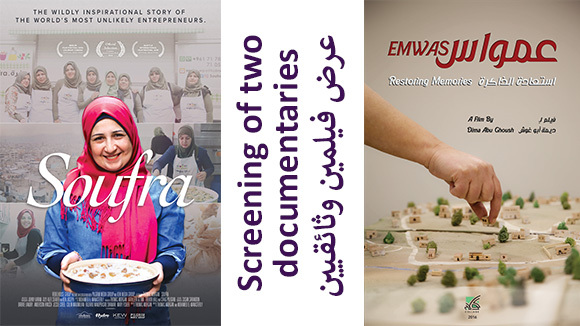 Creating educational programs for Jordanians working or aspiring to work in the film industry. 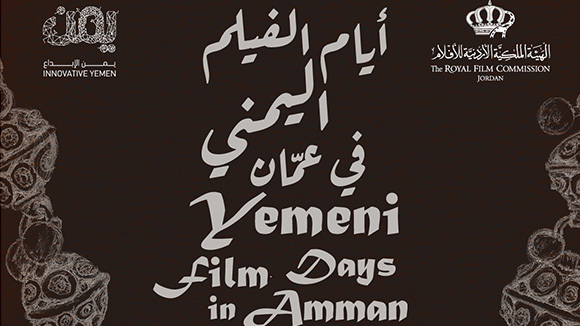 Promoting film culture throughout Jordan, thus contributing to educating and fostering a critical mind. 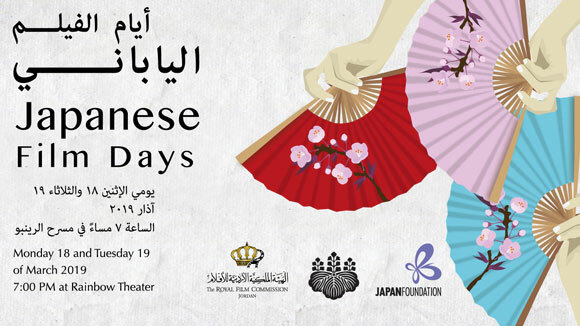 Positioning Jordan as a location for international audio-visual productions, offering great locations, creative resources, as well as technical assistance and ﬁnancial incentives. Offering management and support services to local and foreign productions. Providing work opportunities at world-class standards in all areas of cinematic art. 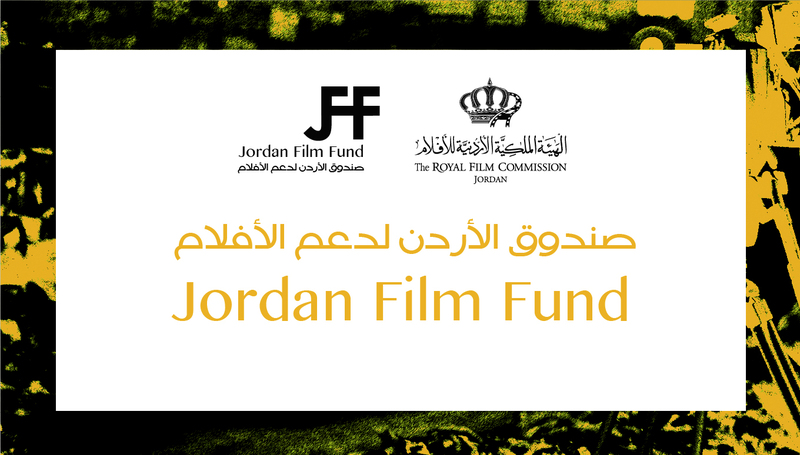 To build in Jordan a world-class, cutting-edge film industry where all people of the Middle East can freely make films alongside the world’s most talented artists.